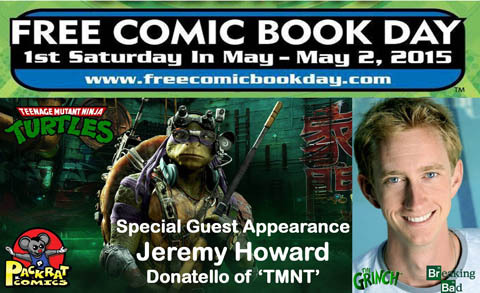 William will be returning to Packrat Comics in Columbus, Ohio, along with Daniel Boyd and many other comic creators this Saturday, May 2 for free comic book day. DFZ Vs The Fists of Mars has been released! Coming Soon! A New DFZ Book!